Cornwall sees its fair share of festivals and events, but if you had to choose just one, which would you attend? Holidaycottages.co.uk has put together their top five annual events to help you decide the best time to visit Cornwall. 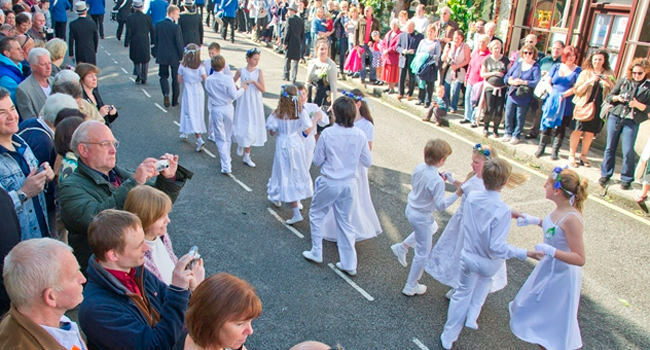 Celebrated for hundreds of years, Flora Day isn’t quite like any other festival in Cornwall. The folk festivalbrings the town of Helston to life to celebrate the start of spring. The whole town, from shop windows to the pavements, are decorated with greenery and floral arrangements. And, a colourful pageant of 80 couples dances its way through the streets to drive out the darkness of winter and bring in the light of spring. Nothing compares to the atmosphere of a true folk festival where the community comes together to laugh, celebrate and enjoy. This unique festival engulfs Fowey in a week of creativity, while celebrating the best of art and literature. Sure to capture the imagination of both adults and children, there is plenty going on. Enjoy reading groups, writing workshops, talks, interviews, exhibitions, and musical and theatrical performances. It’s a great opportunity to really explore Fowey; to get a different perspective of the town and enjoy walks, trails and river cruises. 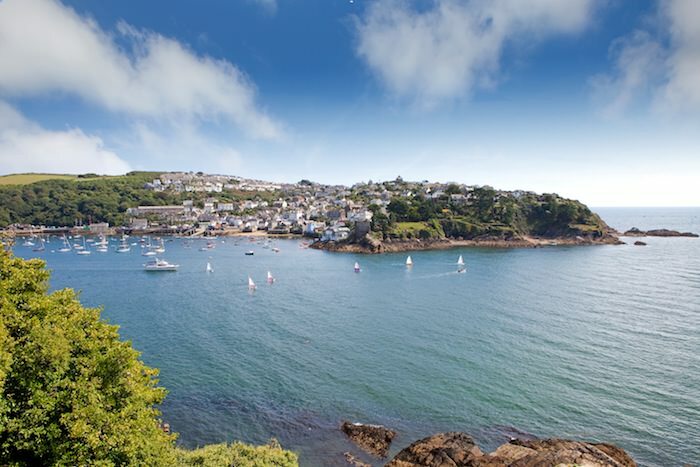 Nurture your family’s creativity in the town which was once home to Daphne Du Maurier, the well-known author who took much of her inspiration from Cornwall. The aim of this unique festival is to celebrate the history of the Tall Ships, preserve the area’s rich maritime history and raise money for the RNLI (Royal National Lifeboat Institution.) Storytelling is, and always has been, a huge part of Cornish culture. 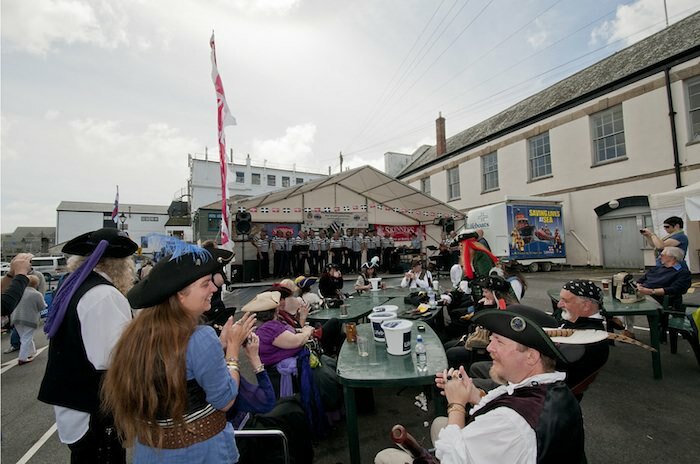 From fishermen’s tales to farmers’ anecdotes, the Sea Shanty festival is an opportunity to let ancient stories live on and be told through songs of the sea. 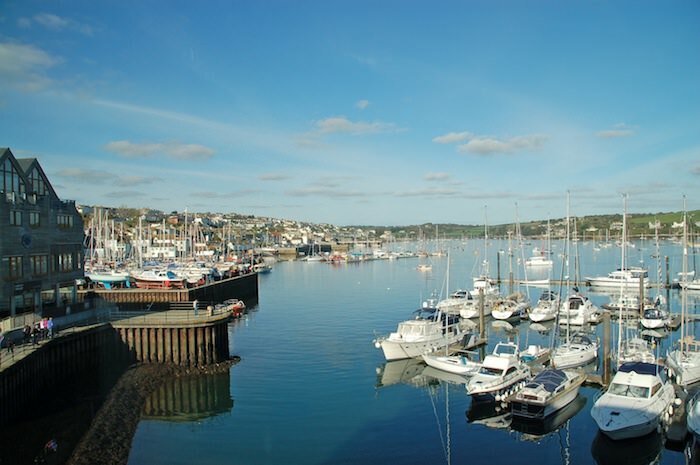 It’s festivals like this which give visitors the chance to really get to know the character of harbour towns such as Falmouth, and provide an opportunity for locals to celebrate the heritage of their home. Perhaps, one of the most internationally recognized events in Cornwall is the Boardmasters Festival of Music and Surfing. This is a calendar highlight for avid surfers. 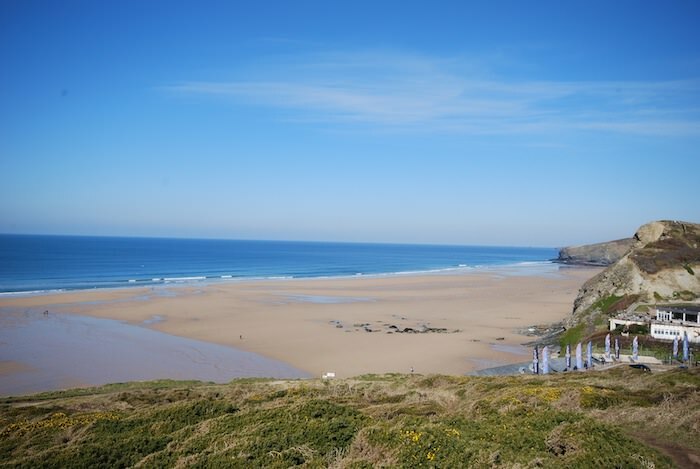 A fantastic music line-up combines with surf competitions, outdoor activities and the surroundings of the stunning Fistral Beach and Watergate Bay. Taken together, those attending are provided with a magical beach-side festival where you can really soak up the Cornish coast. What’s better, after all, than watching the sun set over the Cornish sea, behind live music acts while surrounded by friends and family? There is much about Cornwall’s coast to celebrate; not least of all, the fantastic, fresh seafood. The Falmouth Oyster Festival celebrates the start of the annual Oyster dredging season. What makes Falmouth particularly special at this time of year is that it is the last remaining, traditional oyster fishery in Europe. And it is here where oysters continue to be searched for by sail and hand punt (flat-bottomed boat). The four-day festival isn’t just about oysters though; independent sellers from across the county come together to provide delicious local produce of all kinds that can be enjoyed in the festival atmosphere or to be taken away and enjoyed at home. Apart from that you can expect celebrity chefs, master classes, live music and sea shanties, boat races, oyster shucking competitions and plenty to keep the children busy. It’s The End Of The World: George Clooney Is Engaged! Who Wouldn’t Want A Mother Like Jennifer Garner?